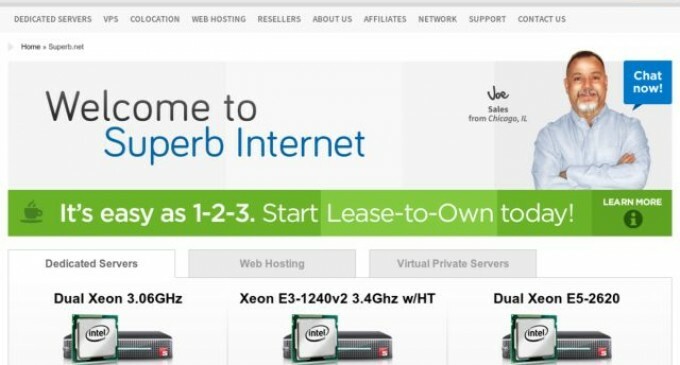 Web Host News – San Diego, CA (HostingCon 2011) – Leading Web hosting provider Superb Internet announced today that it has implemented Outbound Spam Protection from Commtouch® (Nasdaq: CTCH), in order to identify and block spam emanating from its network. Integrated within Superb’s account management portal, Outbound Spam Protection enables Superb to track suspicious email messages and identify the senders, whether they are zombies, malicious or hacked accounts. Superb can then pro-actively reach out to its customers that may have been compromised, or disconnect spammer accounts. Commtouch® (NASDAQ: CTCH) safeguards the world’s leading security companies and service providers with cloud-based Internet security services. A cloud-security pioneer, Commtouch’s real-time threat intelligence from its GlobalView™ Network powers Web security, messaging security and antivirus solutions, protecting thousands of organizations and hundreds of millions of users worldwide. Information about Commtouch can be found at www.commtouch.com.